AN INSPIRATIONAL University Hospital Limerick cancer patient has fronted the World Health Organization on the importance of children availing of the HPV vaccine this Monday. 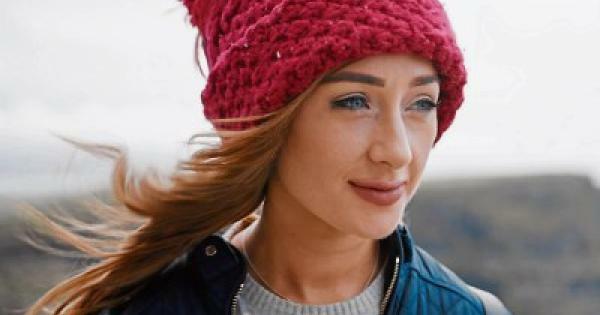 Ennis woman Laura Brennan was diagnosed with terminal cervical cancer when she was 25 in 2017. Since her diagnosis, Laura has been working with the HSE as a staunch lawyer for the vaccine. As part of her European campaign encouraging parents of the vaccine, a moving video that tells Laura's story has also been shared on social media. The video features Laura at home in Clare with her family and traveling to University Hospital Limerick for treatment, as well as on a trip to Copenhagen for meeting with the WHO. "This illness is devastating and it's going to take my life but the good news is a vaccine that you can get that prevents it. HPV caused my cancer. I just wanted parents to know there is an alternative, ”Laura said. Dr Brennan was too old to get the vaccine when it was first rolled out in Irish schools. "I wish the vaccine had been available to me, of course I do. Don't get swayed by rumors about the vaccine's safety – get the vaccine, ”she insisted. For her work on the HPV vaccine, Laura Brennan has been awarded several honors including an honorary doctorate from UCD and the inaugural Patient Advocacy Medal from the Royal College of Physicians of Ireland. She is the Clare Person of the Year for 2019.